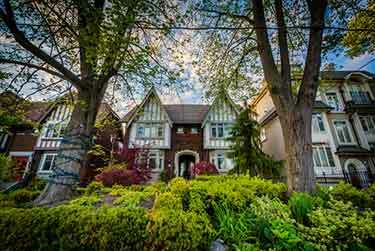 Home Insurance Edmonton, Compare Cheap House Quotes & Save! You could save $300 or more! Getting Cheap Edmonton Home Insurance Quotes Is Easy! Shopping for cheap home insurance in Edmonton? At ThinkInsure, we give you what you want – the cheapest house insurance coverage. Our experienced home insurance brokers help you compare coverage for your house, condo, mobile home, and rental unit. You save money with the best home insurance quotes. Why Choose ThinkInsure For Your Home Insurance? Home insurance savings : Our main goal is to help Edmonton homeowners save money on insurance. We offer insurance savings for all types of home insurance policies. The cheapest quotes : Our experts work for you. We are dedicated to helping you compare the cheapest home insurance quotes in Edmonton. Expert insurance advice : Have home insurance questions? 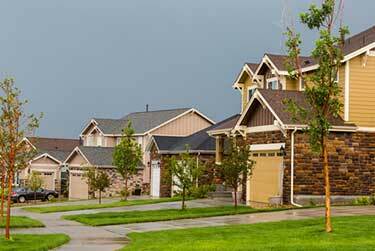 Want to learn more about home insurance quote options? We are here to help. Contact us anytime! Extensive insurance coverage options : We’ve partnered with the top insurance companies. This ensures you can find the coverage you need for your property. Our Edmonton house insurance experts will give you peace of mind. 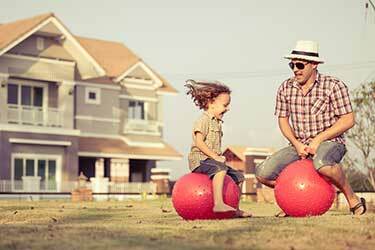 We help you find, compare and choose the best home insurance coverage. Learn more about the reasons to choose ThinkInsure for your Edmonton home insurance. We help you get cheap quotes and save money. This is our main goal. Get the best home insurance quotes for your home, condo, mobile home or other property. Compare home insurance quotes online OR call us toll-free 1-855-550-5515. A ThinkInsure home insurance expert will be happy to help. Click below to save on your home insurance. 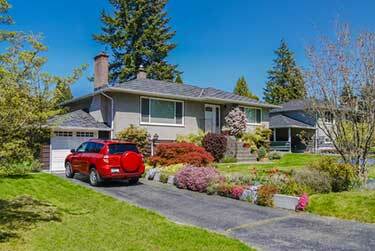 Compare quotes from the top Edmonton home insurance companies. Call to get additional home insurance discounts and expert savings advice. A quick call could save you a lot more! Edmonton Home Insurance Coverage – What Does It Cover? Building and detached structures : Your home and other structures on your property – shed, garage, deck. Personal property : Your personal belongings such as electronics, clothing, furniture. Living expenses : Additional living expenses are provided if your home is damaged by a covered peril. Legal liability : Protection against lawsuits and liability as a result of slip-and-falls and injuries to others on your property. To ensure you have enough coverage, speak with our experts. We can discuss your need for comprehensive coverage, named peril coverage, broad coverage, or no frills coverage. Even if you rent a house or apartment, you still need insurance. Tenant insurance provides you with coverage for your personal items. It helps to cover what is not included in your landlord’s insurance policy. We offer coverage if you rent a condo, apartment, townhome, house, or room in a house. How Much Is Tenant Insurance In Edmonton? The average cost of tenant insurance in Alberta is approximately $25 per month. Tenant insurance rates in Edmonton can be higher or lower based on many factors. Location, claims history, and type of home can all factor into the cost of tenant insurance. Get a tenant insurance quote today to compare coverage options and rates. How Do I Get The Lowest Renters Insurance In Edmonton? If you want to get cheap renters insurance in Edmonton, Alberta, it’s important to shop around. Compare renters insurance quotes and coverage to get the lowest rates. Choose the right coverage for your situation. Use an Edmonton insurance broker. Ask about renters insurance discounts. Bundle renters insurance with your Edmonton car insurance policy. Condo owners need to protect their home with effective Edmonton condo insurance. Our brokers can help you compare condo insurance quotes. We can help you save money. We can help you get the condo insurance that meets your needs. Speak with our brokers today to get the protection you need for your condo. Combine Home And Auto Insurance In Edmonton And Save More! Bundling home and auto insurance is an effective way to save money. When you combine policies, you will automatically qualify for an insurance discount. We help mobile home owners in Edmonton and across Alberta get affordable coverage. Our brokers help you get coverage to protect your mobile home and personal property. Mobile home insurance policies offer coverage for your home, personal belongings, surrounding property, and personal liability protection. We can help you get the best mobile home insurance quotes. Contact us to compare mobile home insurance rates. What Is The Average Home Insurance Cost In Edmonton? The average cost of home insurance in Edmonton is approximately $1000 per year, or $80-$90 per month. How much you pay depends on many factors such as home location, replacement costs, value, and more. 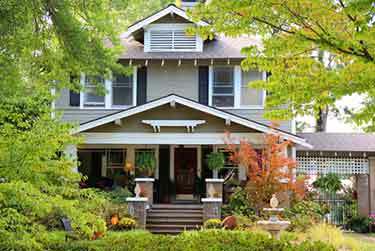 Compare quotes for home insurance in Edmonton for a more accurate home insurance estimate. How Do I Get Cheap Home Insurance In Edmonton, AB? Talk with our home insurance professionals in Edmonton about other ways to save on insurance premiums. Why Compare House Insurance Quotes With ThinkInsure In Edmonton? More options : We can help you compare insurance quotes from multiple insurance companies. 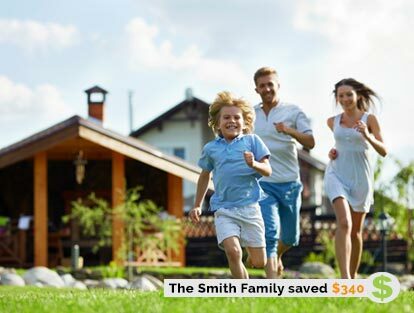 Cheaper rates : Our goal is to help you get the best house insurance rates in Edmonton. Advocacy : We can help you with insurance claims and represent you when dealing with insurance companies. Expert advice: We are on your side. You can come to us to get home insurance advice. 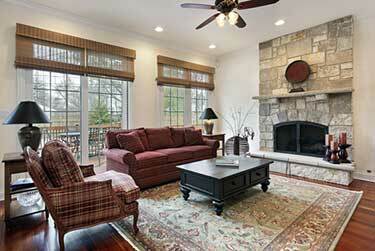 Do a home inventory : Know what you have in your home. Know how much it will cost to replace it. Get extra coverage for expensive items : Take out policy endorsements for expensive jewelry and collectibles. They are not typically included in standard home insurance coverage. Review coverage needs annually : Your home insurance needs can change. Review them each year and get a quote to compare rates. 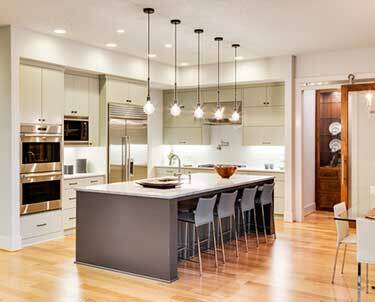 Improve your home and security : Renovations and home security upgrades give you peace of mind. They also increase home value and lower house insurance rates. What Are You Waiting For? Get An Online Edmonton Home Insurance Quote Today!